French manager Zinedine Zidane praised all the players who responded to his challenge on Real Madrid’s victory against Celta de Vigo. 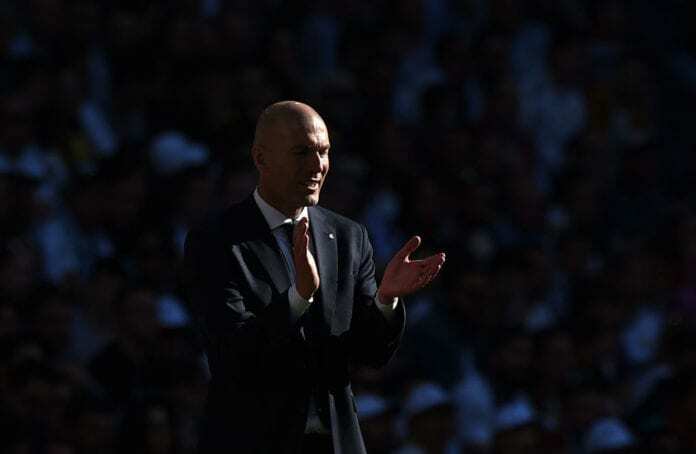 It was the day in which Zinedine Zidane came back to the Santiago Bernabeu as the manager, the players wanted to impress him and earn their spot for the rest of the season. 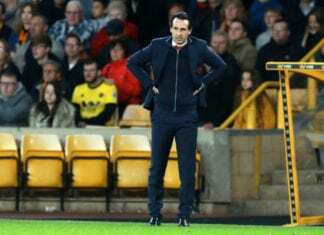 For some reason, there was a feeling that many of these players were also fighting to keep their jobs as the French manager already said that there will be many changes that include several players leaving the club. ‘Zizou’ made many fundamental changes to the starting eleven, starting with getting Keylor Navas back to his position over Thibaut Courtois. Other players who started the game were Marcelo, Gareth Bale, and Isco, all of whom were in really bad terms with manager Santiago Solari before Zidane returned. It’s safe to say that all four players responded very well to the challenge that the boss issued to them, Bale and Isco scored the only goals of the match and Marcelo offered an acceptable performance. Navas was on a completely different level though, he was one of the best players of the match and proved Zidane that he should’ve never left his starring role in the first place. The manager was very happy with these players in specific, but he wasn’t happy with the press when they kept asking him about the future of some players. 📰 @realmadriden overcame @RCCelta with a 2-0 win in a game they dominated throughout and which they could have won by more. “Nobody here, or anywhere, can take away what these players have done here,” said Zidane via Marca. “We will have changes [in the summer], but I cannot say anything more,” he added. As we know that the current season for Real Madrid is practically over in regards to fighting for trophies, there is no question that Zidane has the intention to clean up the dressing room with the players that are not giving their everything to the squad. Knowing what a peacemaker Zidane has always been, it is interesting to watch him reach agreements with several of the players that people believed would leave right after he came back. The examples of Gareth Bale or Dani Ceballos are the most interesting, these are players who were pretty much sentenced to leave the club by the end of the season and they are getting the opportunity to prove themselves. This capability to make peace with his players is something that Zinedine Zidane does very well, and also one of the main reasons why almost all the players respect him so much. It would’ve been very easy for ‘Zizou’ to simply ask these players to leave the club and not give them one last opportunity, but that is not how Zinedine Zidane operates. 🇭🇷 @lukamodric10, 200 @RealMadrid wins! 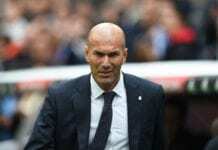 What do you think about Zinedine Zidane’s first match on his return as the Real Madrid manager? Please share your opinion in the comment section down below.